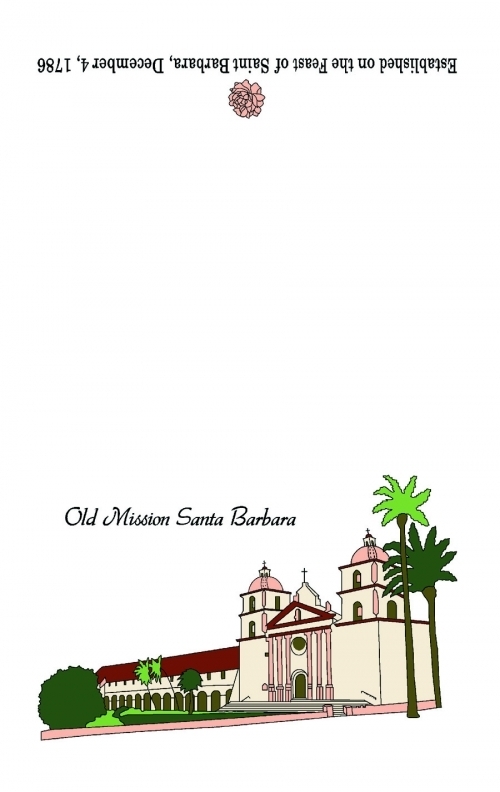 Santa Barbara Mission Dishtowel – One of the famous Santa Barbara landmarks! 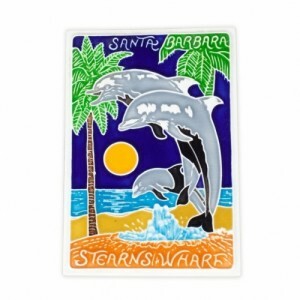 Designed by local Santa Barbara artist Julie Spalluto, these fabulous (and generously-sized!) Indian cotton flour sack dishtowels make great housewarming or hostess gifts. 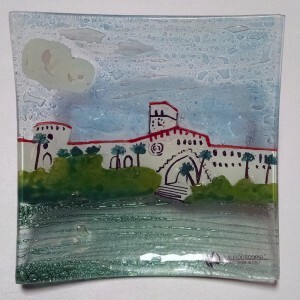 Do you have friends that got married at the Santa Barbara Mission? Pair a dishtowel or two with a nice bottle of wine to remind them of their special day! 20″ x 30″ cotton flour sack, machine wash and dry dishtowel. These towels are very absorbent and are lint free!